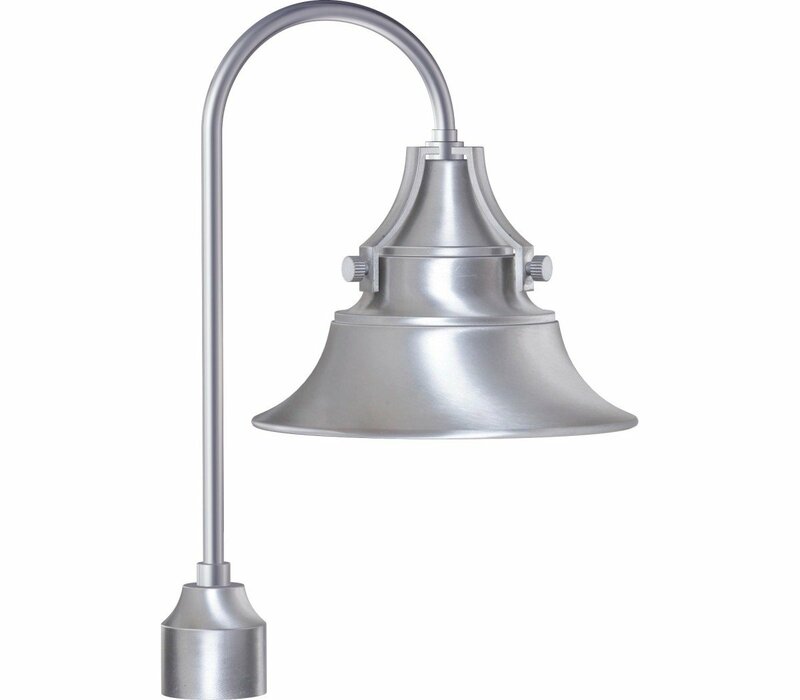 Designed to replicate vintage industrial lights, the Union is classic Americana for your home. 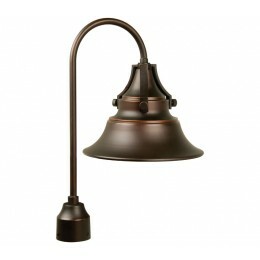 Uncluttered and clean, the beautifully gilded bronze finish shines bright. 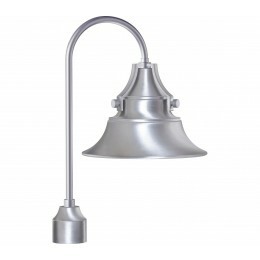 The Union looks great indoors and in commercial applications. 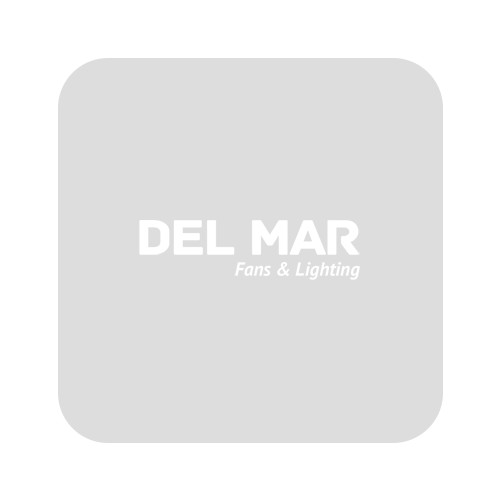 Choose from an array of sizes and mounting options and this timeless light will illuminate your home and warm your space for the long haul. 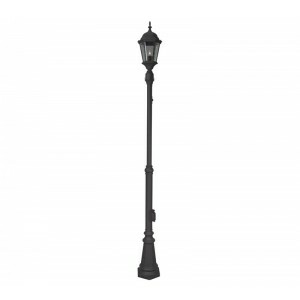 The Craftmade Z4415-OBG Union collection Outdoor Post Lighting in Oiled Bronze Gilded uses Incandescent light output and brings Rustic style. 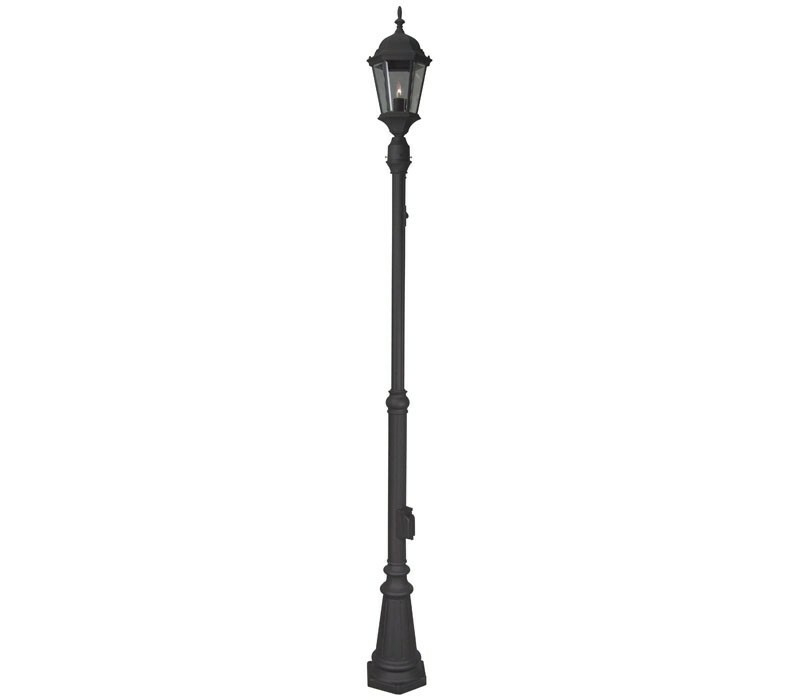 This item is 21.13"H x 12"W. The wattage is 100. The Craftmade Z4415-OBG requires 1 bulb (not included). Additional Information: Shade-Metal.